Walking through the front door of Stephen Remsberg’s modest New Orleans house is akin to entering Valhalla. But rather than fallen Norse warriors, the inhabitants are historic rums, many predating U.S. prohibition: The original bottles poured for the first daiquiris and the rum Donn Beach used in his classic 1934 Zombie. Look further: pre-Castro Cubans, long extinct New England “Medford” rums, and the J. Wray & Nephew Dagger rums used in the earliest Tiki recipes – all are within arm’s reach. The large dining room table strains under the weight of dozens of bottles, packed together tightly. Today they are being photographed and appraised by a vintage spirits professional. One-by-one, they each get their moment in the spotlight of photo-box before joining their previously photographed siblings in a section of the floor demarcated by Post-it notes. Years of dust accumulation have settled on every bottle. Nestled between dozens of bottles on the floor are several wicker-basket demijohns. With all this rum, it comes as a slight shock to spy dozens of vintage scotch whiskey bottles mingled in among the onslaught of rum. Remsberg, still spry in his early 70s, caught the whiskey bug after seeing it appear in The Godfather movie. In another room on a bar shelf resides 1915-era Bacardi Carta Blanca, from a time before Bacardi’s rum got progressively lighter. 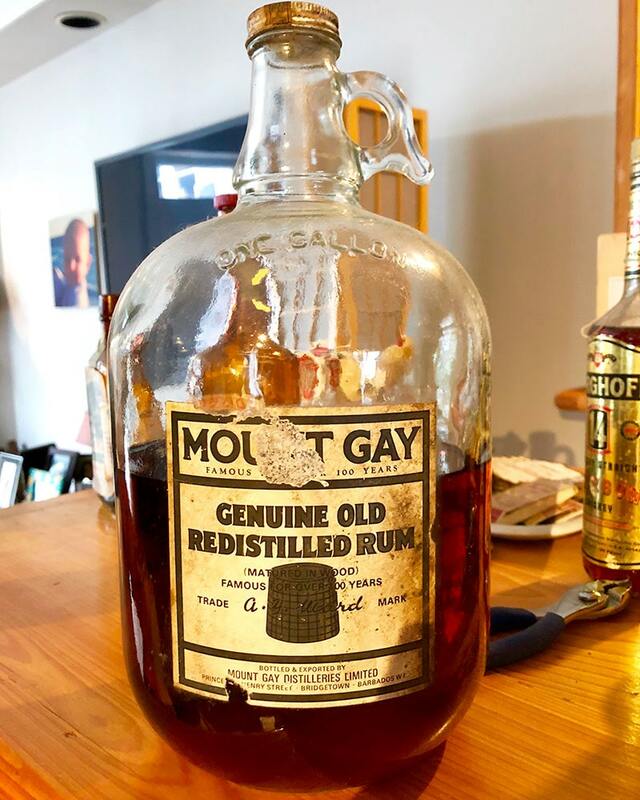 The bottle’s contents are darker than you’d expect, Below it, a clear glass jug holds 1970s-era Mount Gay rum, extremely valuable in modern times because it is 100 percent pot distilled, something very rarely seen in today’s Bajan rums. 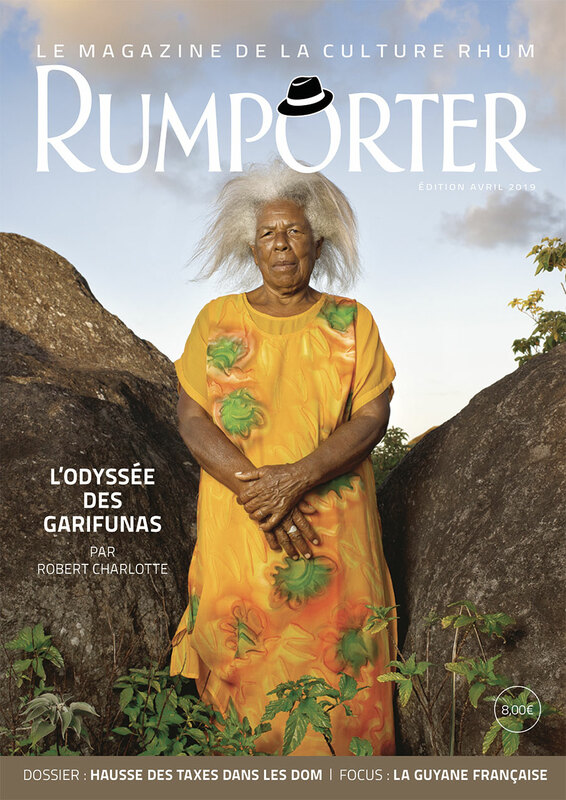 “Two separate distillations in a double retort pot still,” says Frank Ward, former managing director of the Rum Refinery Of Mount Gay. “I think it was the best product that Mount Gay produced.” The gallon-sized “wine jug”, an unusual format for distilled spirits, came to Remsberg during his first cruise to Barbados. 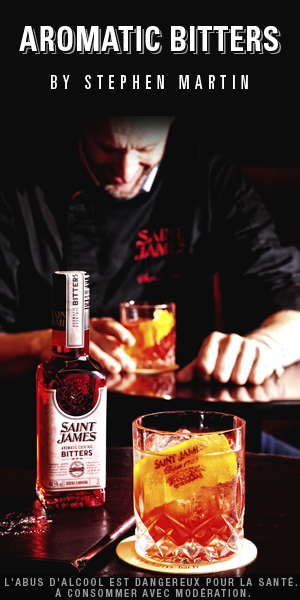 But of all the rums, the Jamaicans–once considered the best rums in the world– dominate the collection. 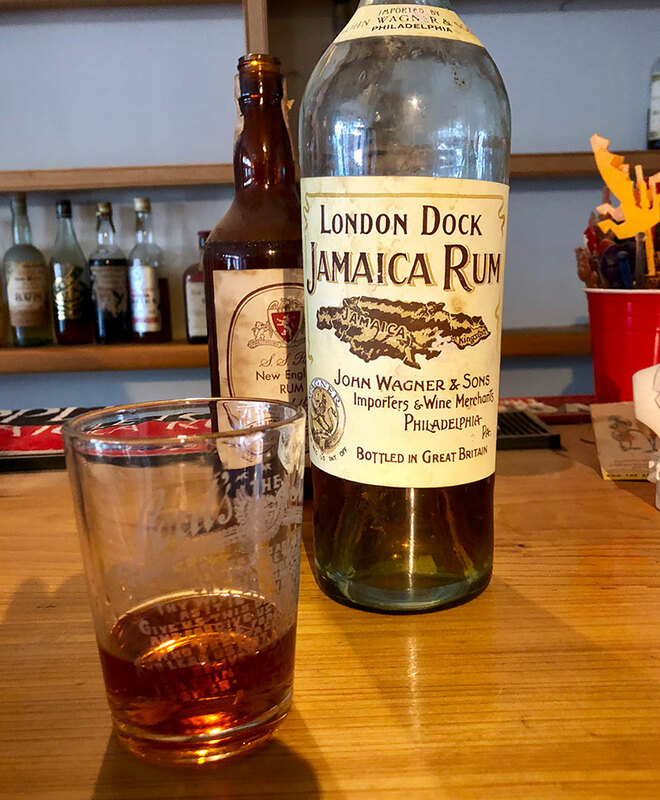 A prime example of Remsberg’ Jamaican portfolio is John Wagner & Sons London Dock rum. The company was a Philadelphia-based epicurean shop selling fine European wines, Cuban cigars, spices, teas and related items. Remsberg has two bottles in his collection, a 1890 and a 1905. One sip is a time machine to an era when pungent, hogo-filled Jamaican rums were the most sought after anywhere. In the 1960s, exported Jamaican rum became lighter to try to keep up with lighter style Puerto Rican rums. Another intriguing Jamaican rum that Remsberg is well stocked with is Wood’s Old Charlie Finest Jamaica Rum. Labeled a “Full & Fruity Jamaica Rum,” Old Charlie was bottled by Wood & Co. of Liverpool, the other major UK port of entry for British rums. 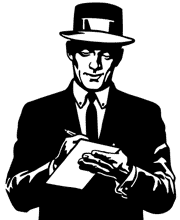 Rumor has it that the “Old Charlie” moniker come from the first two initials of its distillery marque— OCLP— made at the Long Pond distillery. It’s among the last Jamaicans of an era when all Jamaican rums were expected to be pungent and full of hogo. 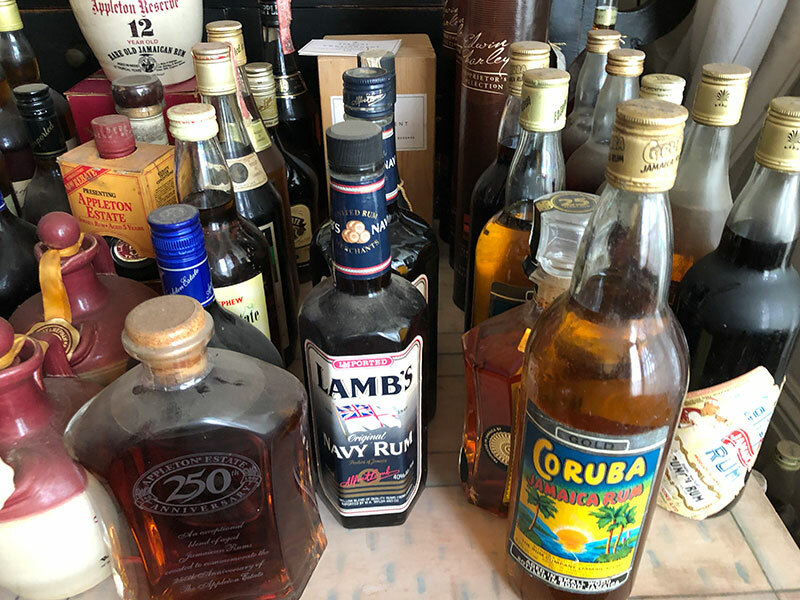 Remsberg, a retired maritime attorney now in his early 70s, has been collecting rums for more than forty years, long before the most recent Tiki revival renewed interest in bottles like Lemon Hart 151, a staple of many Tiki classics. However, it was Jeff “Beachbum” Berry’s early Tiki research in the late 1990s that helped Remsberg focus his collecting. “Beachbum unearthed Donn [Beach]’s rum cellar list –138 of the best rums Donn could find in 1934,” says Remsberg. 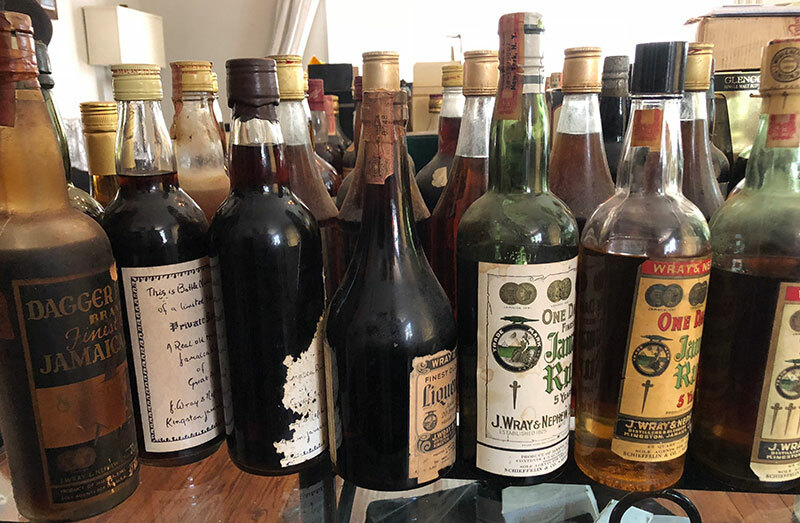 Today, the total collection is said to be around 2,000 rare bottles, between his home and offsite storage, with an 1888 St. Croix as the earliest. The 12,000 bottle count you may have read elsewhere is a typo. Remsberg laughs at that figure, noting that it would be 1000 cases, far too big to fit in just about any home. Remsberg isn’t reticent to share his collection. His shelves hold numerous opened bottles, and he intends for them to be enjoyed. 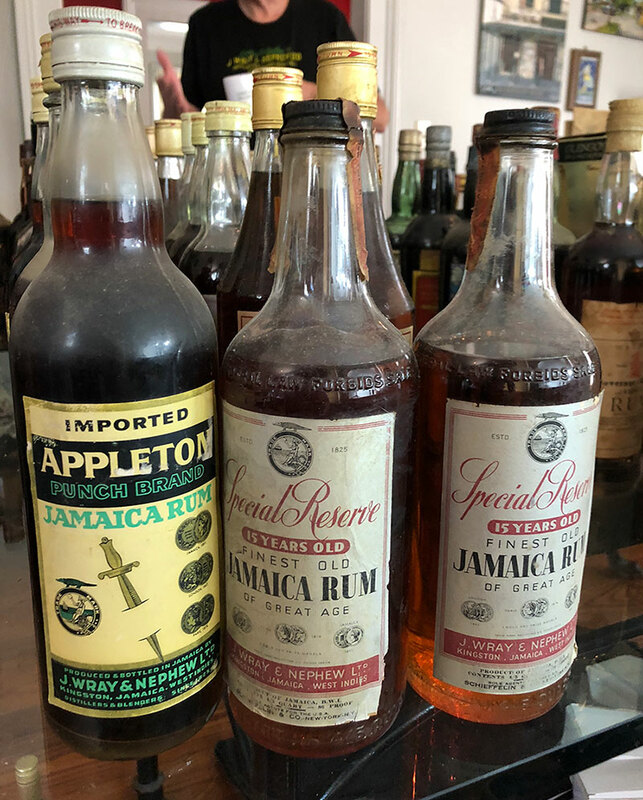 If he has duplicate bottles, at least one is open for tasting–including a 1960s-era J. Wray and Nephew Special Reserve 15-year from Jamaica, his favorite rum of all. Even with his generous pours, it’s unlikely Remsberg and his guests will deplete his collection. But for rum aficionados, there’s no such thing as “too many” bottles, and Remsberg continues to rack up the goodies. “I’m still avidly collecting. I’ve won bottles on two auctions this month, so who knows where it will go.